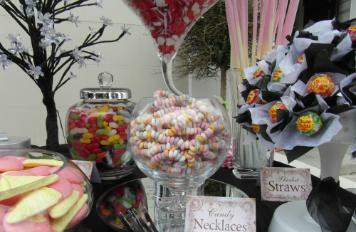 MATT BENECCI CANDY CART CO.
Celebrations should be a special experience for you and your guests. Matt Benecci offers you the inspiration and service you need. 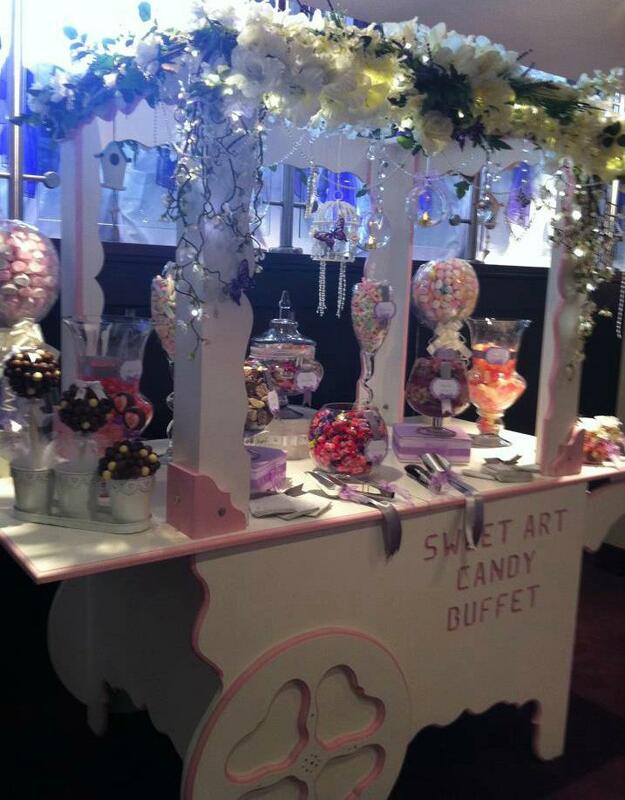 From that distinctive Candy or Sweet buffet for your wedding to corporate and promotional events offering creativity in all that we do, we're here to take care of everything on your behalf, reliable, creative just as you would want it to be. 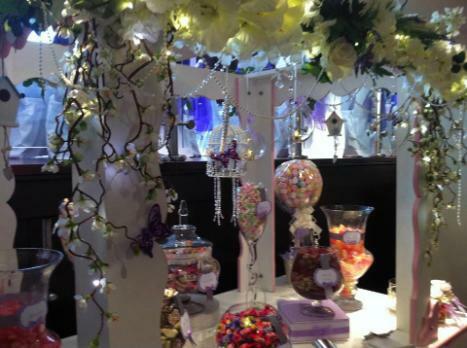 We offer a flexible range of services for you to adapt to suit your requirements: Candy buffets are exceptional value for money, we will decorate your venue and cater for your guests all in one. We have prices to suit every one. 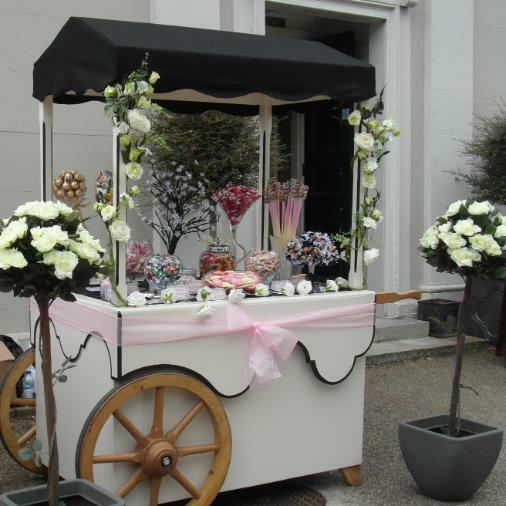 Included is the hire of our stunning bespoke Candy Cart. up to 100 guests £275. up to 150 guests £335. 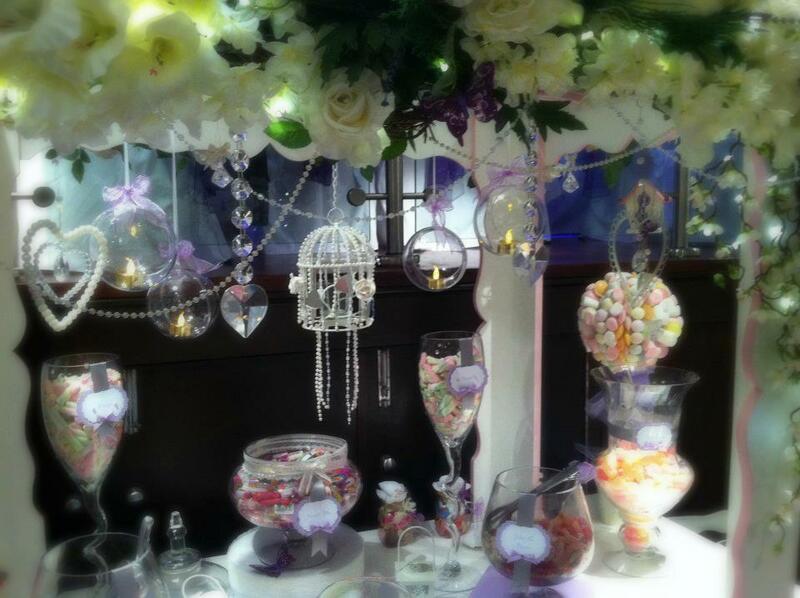 up to 200 guests £375.